AdvanDate has released version 11.1 of the iCupid Dating Software. This new version includes some brand new dating templates, some fixes and a few enhancements. There are also 8 new dating templates inside version 11.1. This brings the total dating templates to 54 and counting. Version 11.1 also includes updated files to increase the speed for shared and VPS servers as well as making some changes to the way the member upgrade process worked. This and some other enhancements and modifications make up 11.1. We have also replaced the old CAPTCHA that was in the dating software. 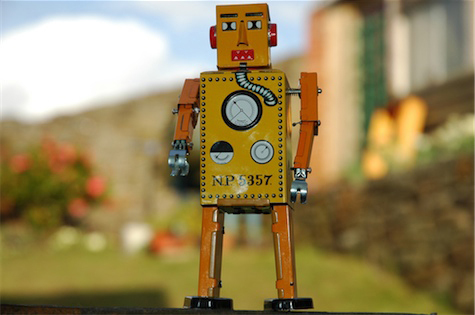 This is because bots were able to get around the old Google CAPTCHA. 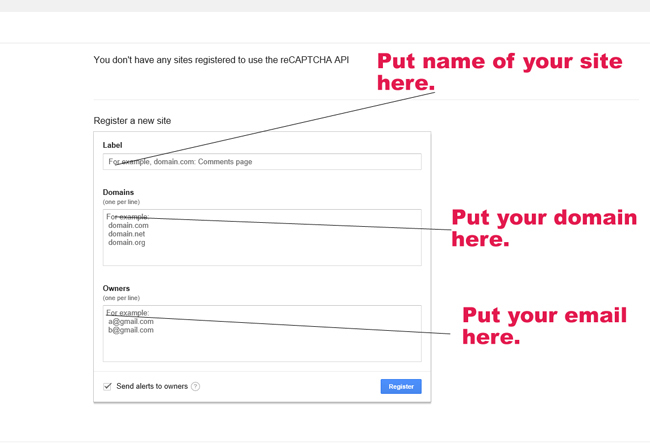 Google has since released a new Captcha called reCAPTCHA (Are You Human) and per Google, it will stop those pesky bot registrations. It’s important that you have this ENABLED in the Admin, Settings area (Display Registration Verification Image). You will also need to add a API code to activate this. 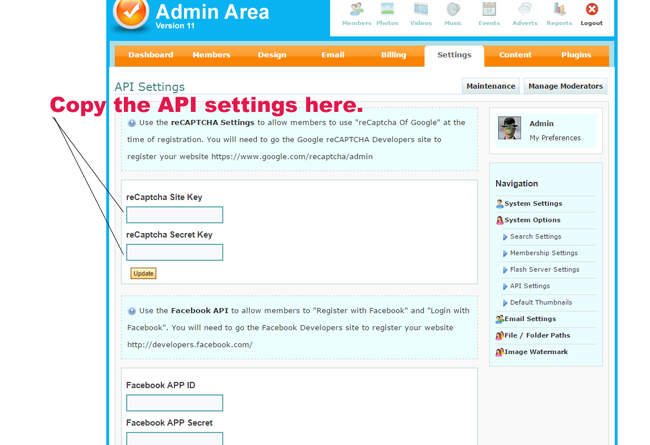 So go to Admin, Settings, API Settings and you’ll find a new setting at the top called “reCAPTCHA”. 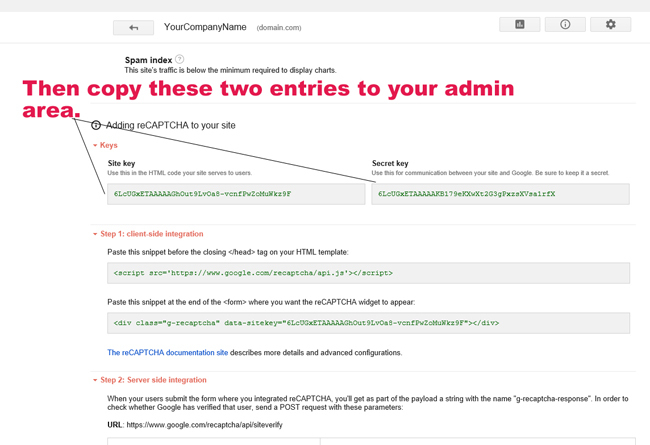 I’ve attached 3 screen shots that show the steps for creating an API Site Key/Service Key. Update: Version 12.1 is now available. See this Support Page for further instructions.